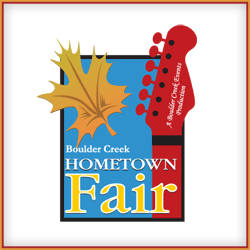 The Annual Boulder Creek Hometown Fair wraps up a wonderful summer of events in Boulder Colorado. 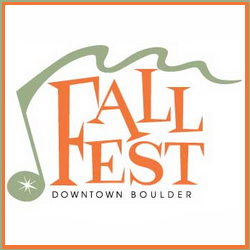 With over 100 arts and crafts vendors, fantastic live performances at the Bandshell, a great Kids interactive Sport Expo, a fitness fun run, beer-garden and food court, carnival rides, and more, this downtown Boulder event is sure to be a hit with all your friends and family. Don’t miss out on the popular Big Wheel Races at this community event!